There was a LOT of music for me this year, which was nice. I was invited down to London’s Hyde Park to chat with a bunch of performers at Barclaycard Wireless. There was a lot of mud; a lot of noise, and: I had a lot of fun. Enjoy. On the 10th June at midnight, I will be taking part in the Nightrider cycling event. The course is over 100km and will take in some of London’s best known landmarks. I’m raising money for Practical Action and my goal is a rather modest £250. Details on what Practical Action do can be found here http://practicalaction.org/. 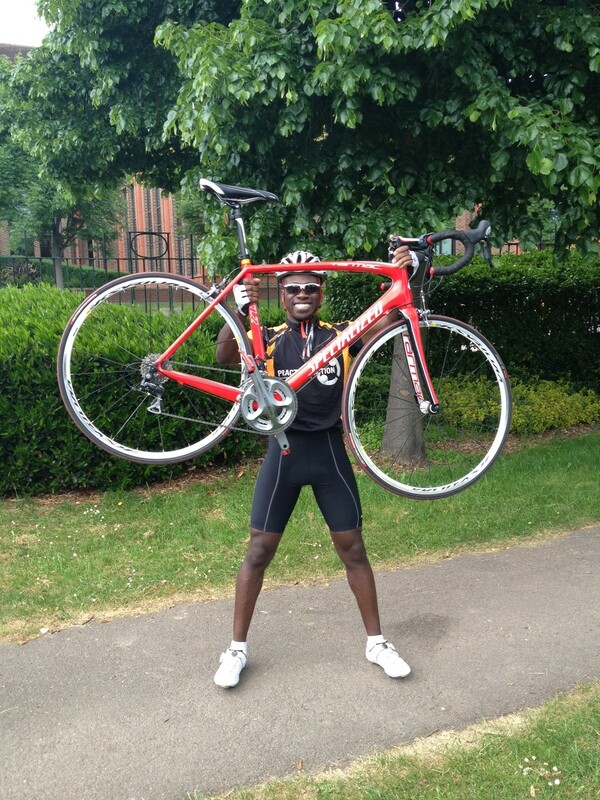 My fundraising page is here: http://www.justgiving.com/Ortis-Deley-Nightrider, or you can simply text GEEK55 to 70070. Cheers! 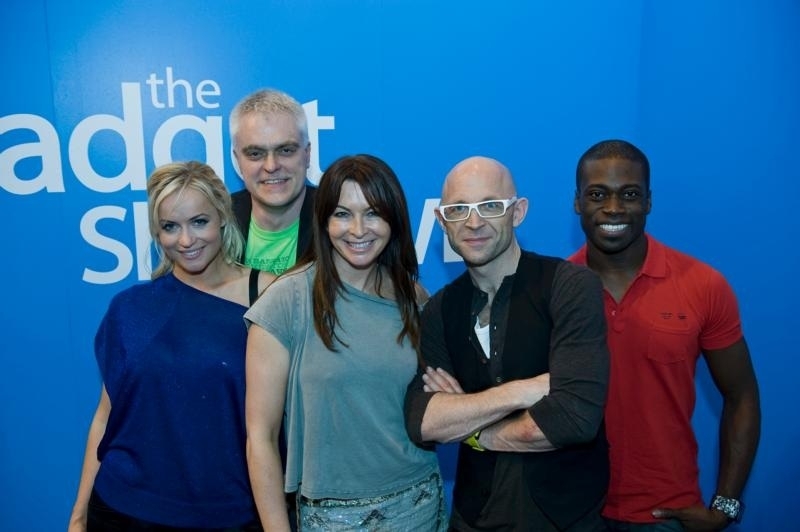 Some of the best from this years gadget show live 2012. Thanks to AVORAH for the video.